After achieving 12.4 million viewers for the final episode of season 3, The Walking Dead has now become the most-watched TV drama series in the history of basic cable TV. Based on the comic book series of the same name created by Robert Kirkman, Tony Moore and Charlie Adlard the show tells the story of a small group of survivors living in the aftermath of a global zombie apocalypse. Despite the fact season 4 will not air until early 2014, production has already begun. 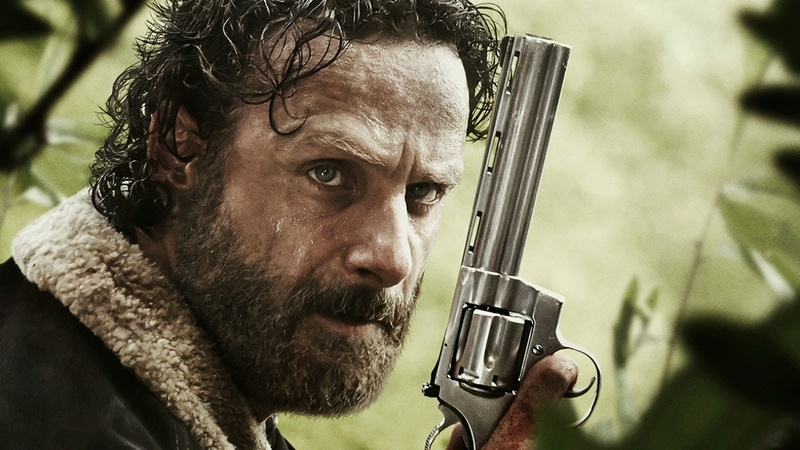 The latest details to emerge include information about the premiere episode of the next season that was written by the new show-runner, Scott Gimple, and directed by Greg Nicotero. What we do know at the moment is that the premiere episode will definitely include a cluster of creepy new zombies. The first episode of season 4 of ‘The Walking Dead‘ includes an action sequence that Denise Huth, co-executive producer, has labelled as “really, really spectacular”. Greg Nicotero has stated that the episode is “bigger than any script we have done before, with new cast and really good twists that will delight fans”. 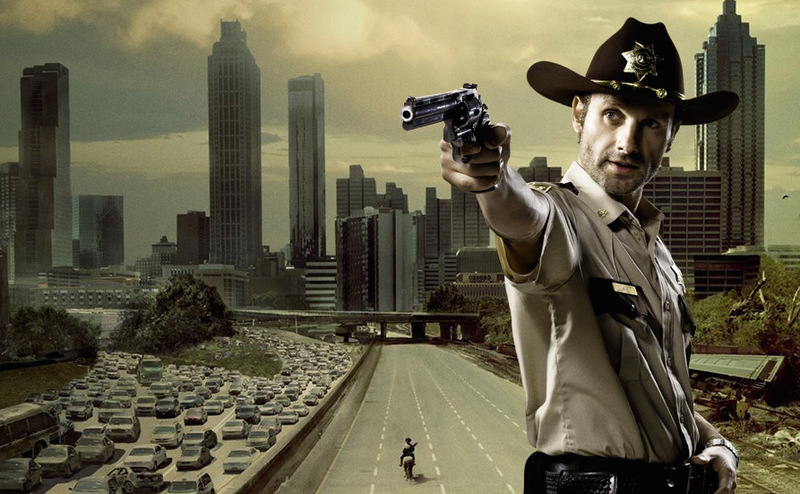 Reportedly fans will see a very different Rick Grimes, sheriff’s deputy and lead character for the series. Andrew Lincoln plays Grimes, who awakens from a coma in series 1 to find a world dominated by flesh-eating zombies. His clash with the Governor and other experiences from season 3 are said to transform his character “in huge ways” reported the Hollywood Reporter. Maggie, played by Lauren Cohan, took a more central role in season 3 and that is set to continue. Michonne (Danai Gurira) is a huge character that’s going to be a lot more active in Season 4 according to TV Guide. 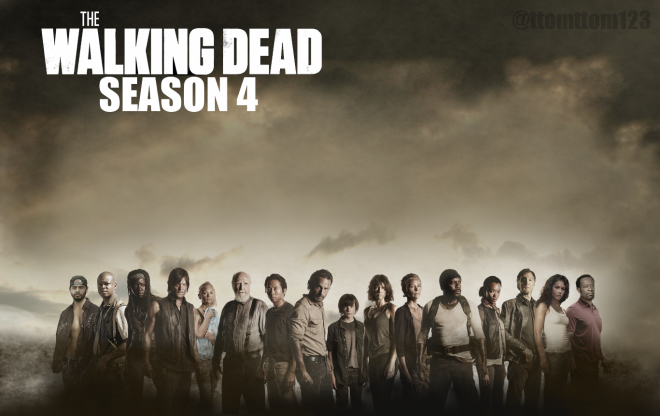 Several new characters will be introduced in Season 4 of ‘The Walking Dead‘. Sasha (Sonequa Martin-Green) will be included as Tyreese’s sister, and Larry Gillard Jr. will join the cast in a regular role as Bob Stookey, a former Army medic. David Morrissey will be back as the Phillip Blake, aka The Governor, despite having only originally signed a one-season contract. 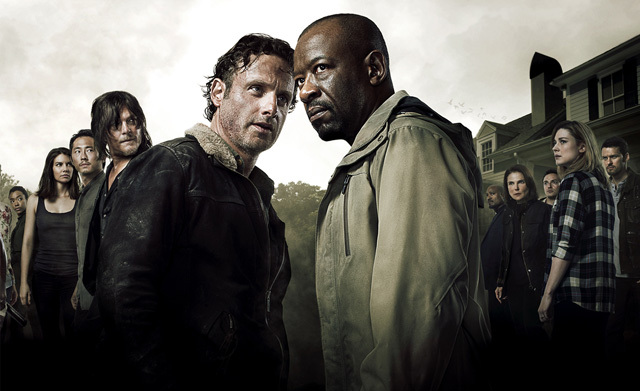 TV Line reported from an interview with producer Robert Kirkman that the Governor was always intended to be a bigger story than would fit into one season. “There’s a lot more to be done wit this guy” Kirkman said. Season 4 will contain many familiar elements from the previous season. There will be more of the prison but according to reports elements of the setting will be “radically different”. Season 4 is going to be extremely different to season 3 “in some very startling and cool ways” according to Kirkman. Is “The Walking Dead” a favourite of yours too? Let us know what you think of the show and its evolution over the first three seasons.